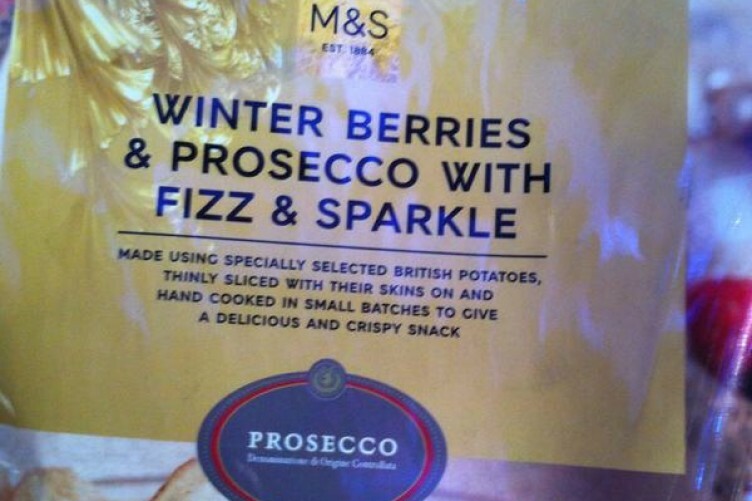 Prosecco Flavoured Crisps? Whatever next? Apparently these are going to be a thing and are coming to Marks & Spencer this Christmas.